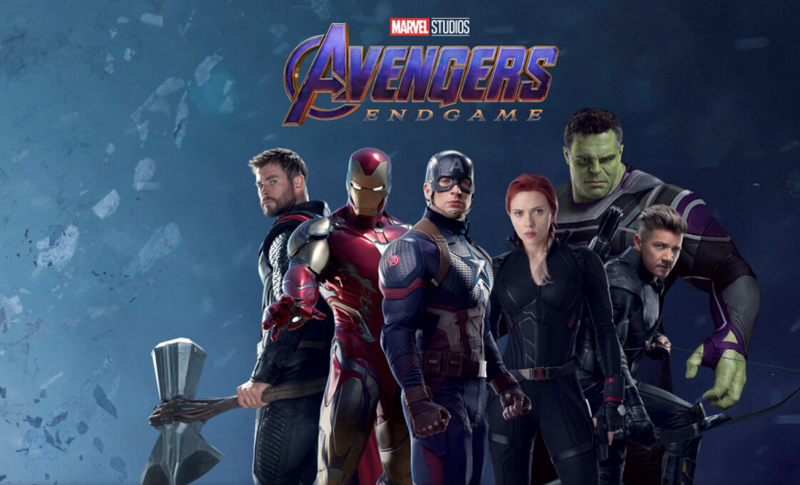 ‘Avengers: Endgame’: Original Avengers Assemble for New Promo Art!! Check It Out!! | Welcome to Moviz Ark! ‘Avengers: Endgame’: Original Avengers Assemble for New Promo Art!! Check It Out!! ← ‘Mission: Impossible 7’: Rebecca Ferguson Confirms Ilsa Faust’s Return! !